Great client service begins with caring and experience. It is very rewarding to experience positive results when combining these two ingredients. Witnessing the clients’ happiness and gratitude is my main motivation. 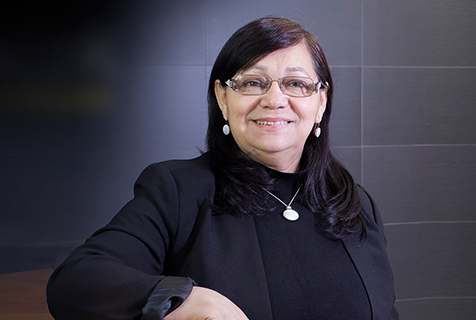 Estela Garcia is part of the Client Care team at Reybroek Law. Because Spanish is her dominant language, she is committed to assisting Spanish-speaking clients by providing guidance and comfort throughout the entire process of their case. Estela has seen how adverse injuries can affect the lives of those involved in motor vehicle accidents, slip and falls, and other personal injuries. She understands how important it is for clients to be able to communicate without a language barrier. She is compassionate and understanding, and aims to provide personal and responsive service to clients at their most vulnerable moments, in order to obtain the best possible resolution of their claims.